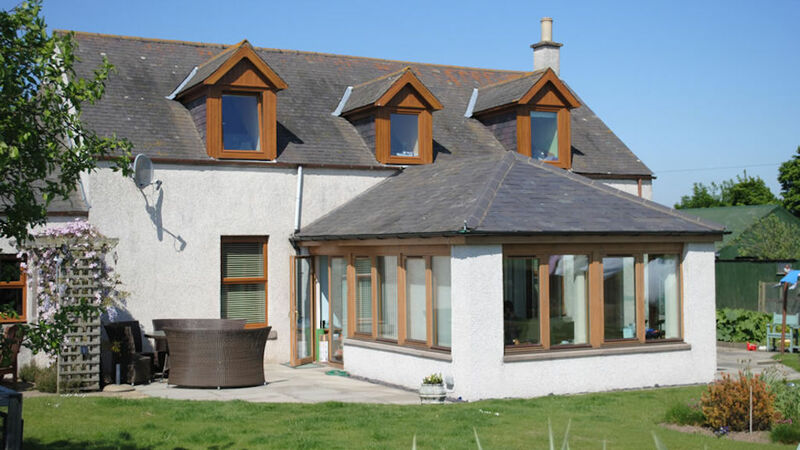 4 Star GOLD authentic working family farm near Dundee, Glamis Castle, Kirriemuir & the Angus Glens. 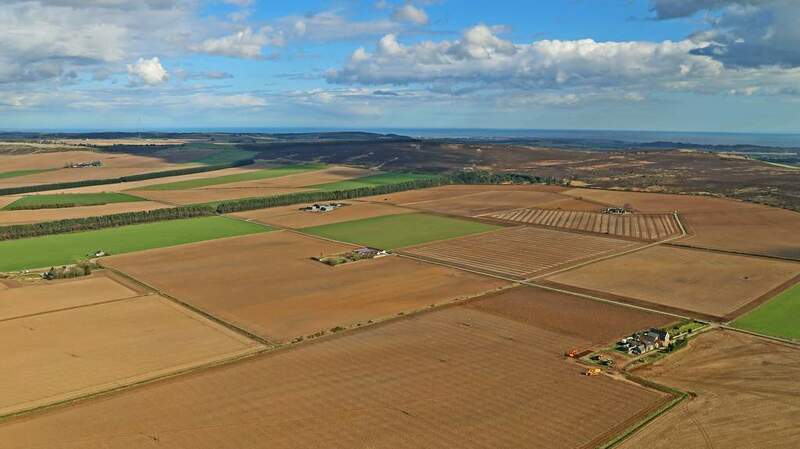 Newton of Fothringham Farm lies only 2 miles off the A90 between Dundee and Forfar in the scenic Angus countryside. 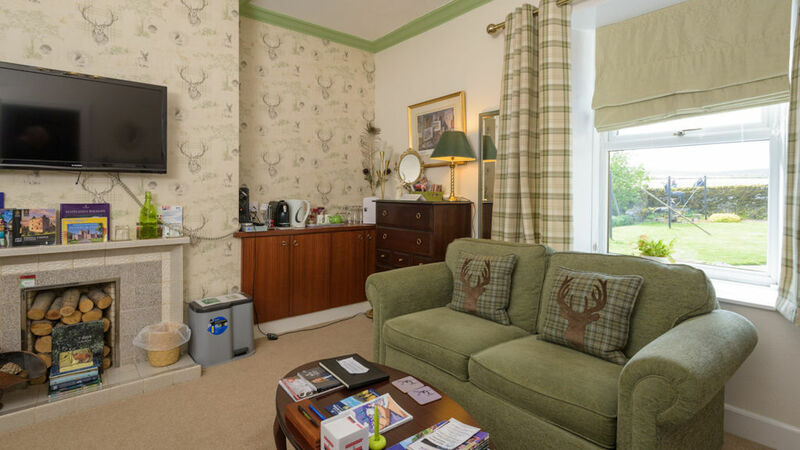 The magical Glamis Castle and the Angus Glens are a short distance away as well as several famous championship golf courses, including Carnoustie. 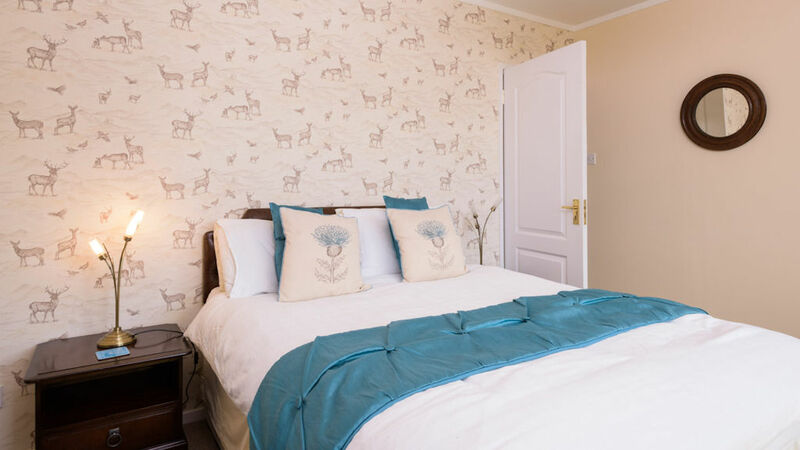 The Farmhouse is part of a large mixed family farm which guests are actively encouraged to explore and enjoy. A nature trail is available and there are many opportunities to see the varied animals. 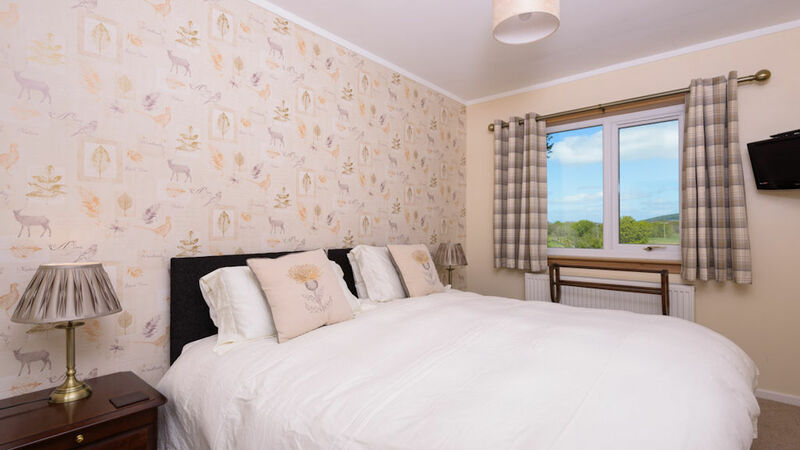 This warm and friendly property offers flexible accommodation including one large ground floor double / twin/family room (ensuite) in the main farmhouse and a 3 bed cottage sleeping 8 available on a B&B basis for a 3 night minimum stay. Breakfast is served in the farmhouse dining room, with produce from the farm and surrounding area included in many dishes on offer. 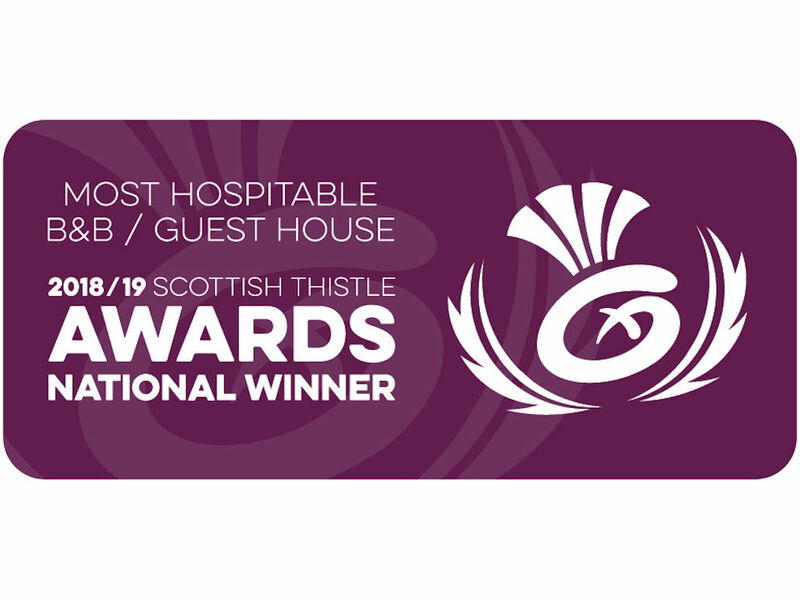 Your hosts won the Scottish Thistle Award in 2018/19 for the Most Hospitable B&B in the whole of Scotland, after winning the same category in 2016/17 for the Central, Fife and Tayside Region. 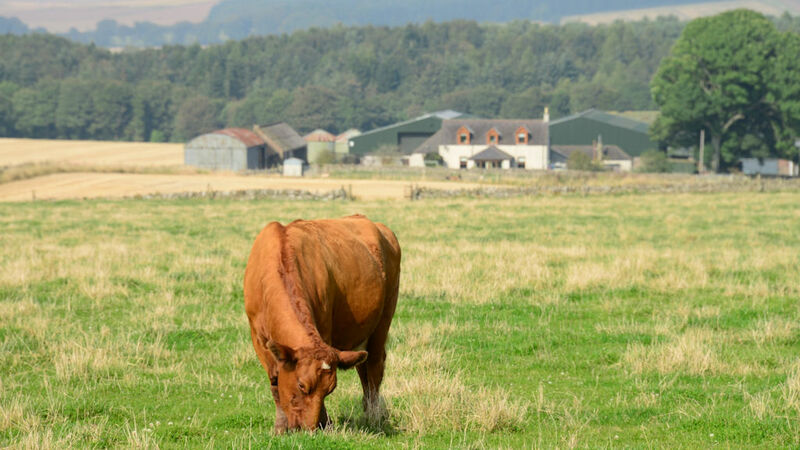 Newton Farm is ideal for lovers of the countryside wishing to experience life on an authentic working Farm. 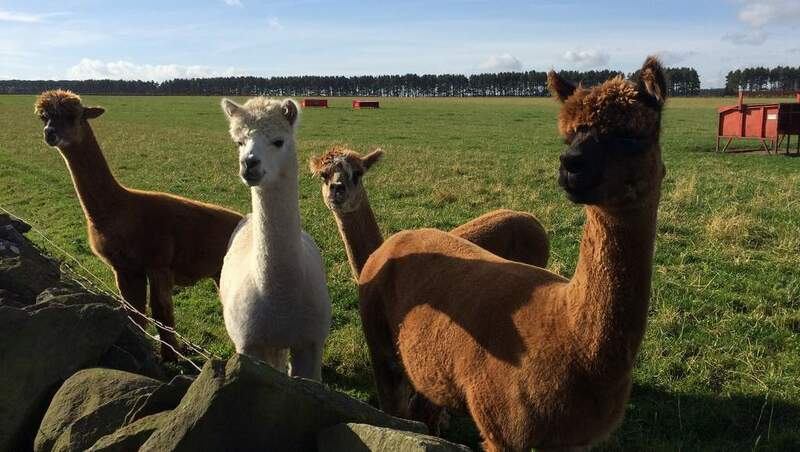 For a unique experience, enjoy an award-winning tour of the farm with the family and learn about their daily lives and those of the animals, or, try the Alpaca Walking Experience. Lucy, the micropig welcomes attention or meet Leila,Leona, Lantern, Luxury, Dotty, Claire, Squeak and Squirm some of our mischievous goats. 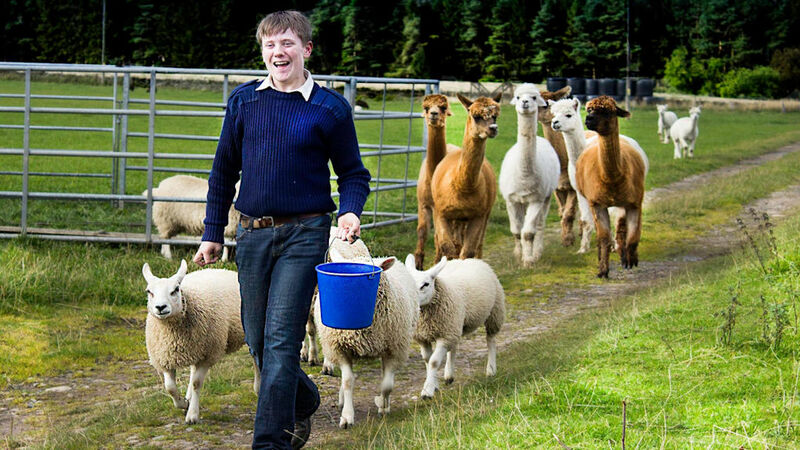 You may even be lucky and see a newborn lamb, kid or calf and maybe enjoy the magical experience of feeding the lambs. 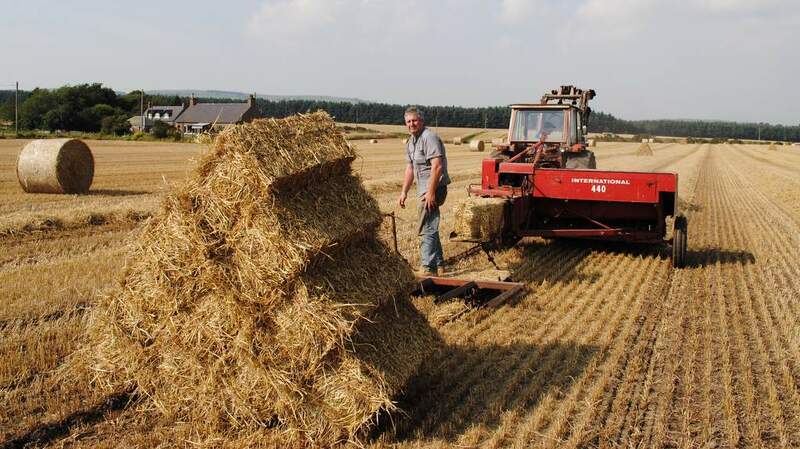 These farm tours were named the Best Outdoor/ Adventure Experience in the 2018/19 Scottish Thistle Awards for the Central, Fife and Tayside Region. 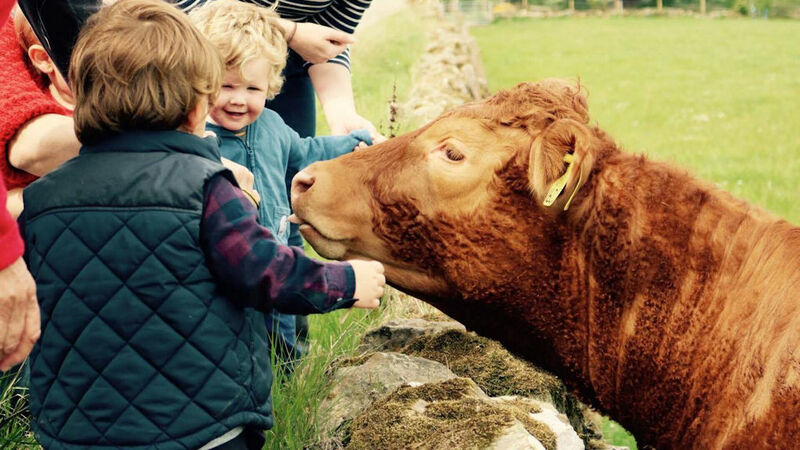 Stay two nights or more and enjoy a free award-winning Farm Tour. 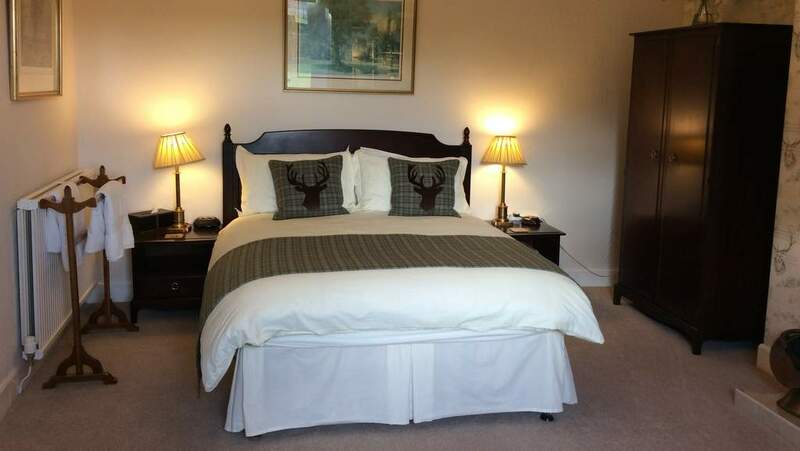 This offer is valid on stays of 2 nights or more booked by 31st March for stays until 20th December 2019. 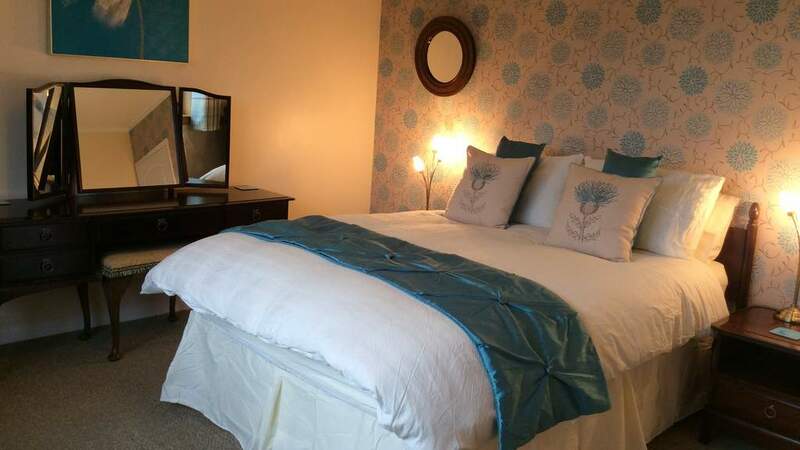 Book Online and use the Promo Code BEST19.